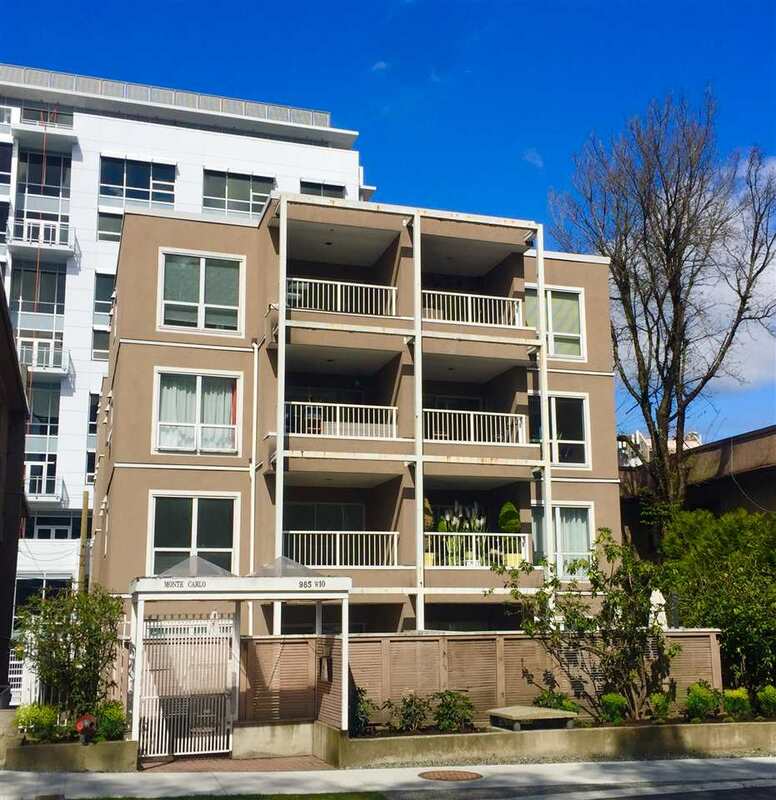 We have listed a new property at 5087 CONNAUGHT DR in Vancouver. Prime Shaugnessy Building lot! Lot size is 80 x 165.7 ( 13,256 sq. ft) on RS-5 Zoned lot. Situated on West side of tree lined Connaught Drive this lot will provide a new home with lovely westerly views of Mtns, City & Ocean. Drive by andcall LA for more details. Tremendous value for this sized lot in a quiet location. School Catchments are, Quilchena Elem & Pt Grey Sec.